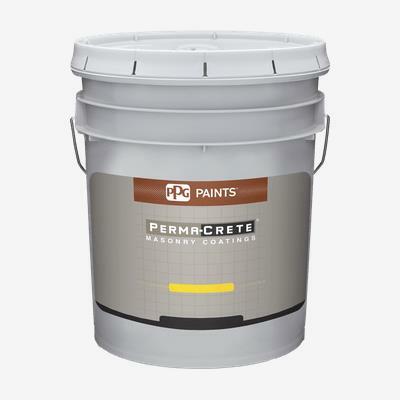 PERMA-CRETE® Exterior Solvent Acrylic Masonry Coating is a high build solvent borne acrylic coating for use on masonry surfaces such as tilt up concrete, cement and brick. PERMA-CRETE® Exterior Solvent Acrylic Masonry Coating will bridge hairline cracks and is a self priming coating that can be applied down to temperatures of 20ºF (-6ºC). It is ideal for new and old concrete on a variety of exterior masonry projects including high-rise apartments and condominiums, warehouses, hospitals, schools, hotels, and commercial structures.